Unless you had a very different 11th birthday than we did, you probably didn't get to experience the famed sorting ceremony at Hogwarts School of Witchcraft and Wizardry. But for Harry Potter fans who feel like they missed a vital rite of passage — and can't be sated by Pottermore's house quiz — there's finally a solution. 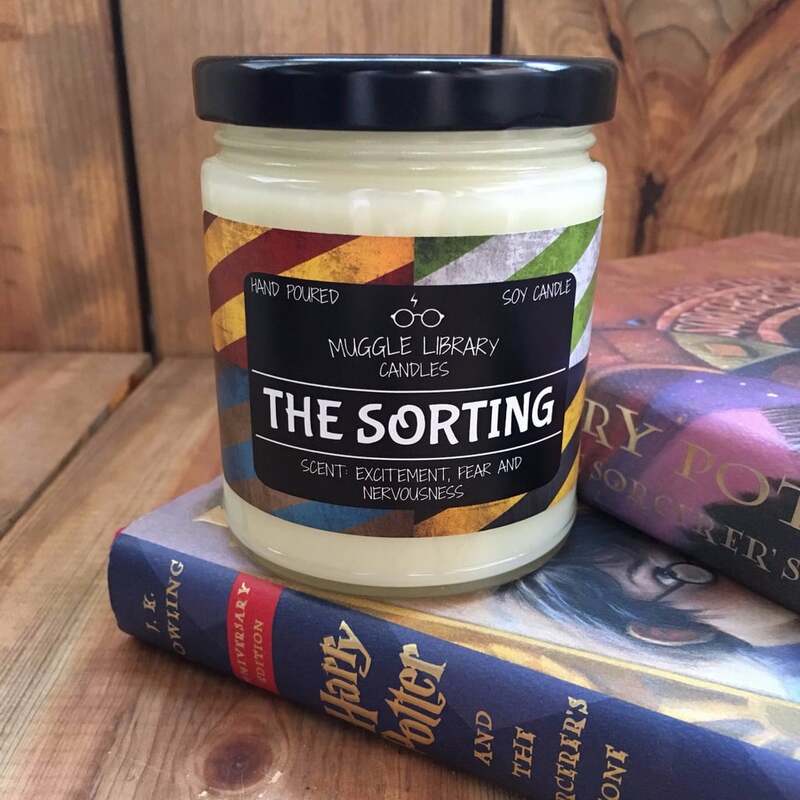 A new product available from Muggle Library Candles does everything that the Sorting Hat can, minus the whole "speaking aloud" part. For $14, you can have your very own sorting ceremony . . . in candle form! According to the Etsy user chandler, The Sorting Candle ($14) smells like "excitement, fear, and nervousness" — or, more specifically, a mix of sandalwood, creamy vanilla, and patchouli. The candle starts out white, but it transfigures into the color of your Hogwarts house as it burns, revealing wax that is vivid yellow, green, blue, or red. Professor McGonagall would be so proud of this handiwork! You can't pick your house in advance, since that ruins the mysterious effect of the sorting ceremony; it's all in the luck of the draw! 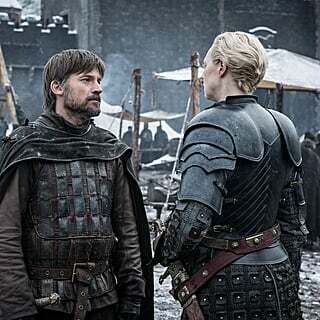 While Harry wanted anything but Slytherin, we'd be happy with any one of the four Hogwarts houses, so long as the message is conveyed through a comforting aroma and warm flame.